Oliver Barrett IV found his true soulmate when he met and fell in love with Jenny Cavilleri. Their love was magical, exhilarating . . . and though heartbreakingly brief, it was enough to last a lifetime. Or so Oliver told himself. Two years have passed since Jenny was taken from him, and Oliver truly believes he will never love again. Then one day, Marcie, beautiful and mysterious enters his world . . . and suddenly the future holds a golden new promise. This poignant and unforgettable sequel to the beloved classic Love Story is a beautiful tale of one man's journey out of the lonely darkness of grief and back into love's warm embrace. 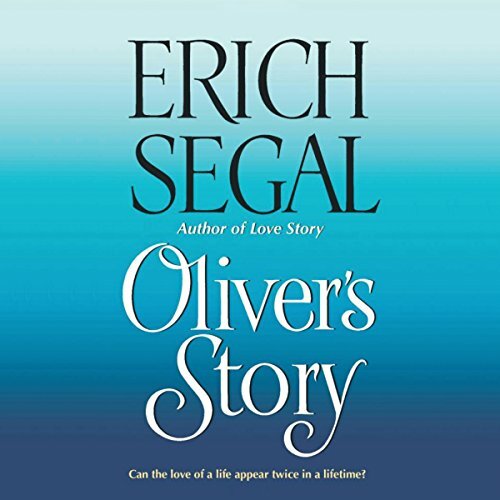 This is a story that will capture your heart as only Erich Segal can.